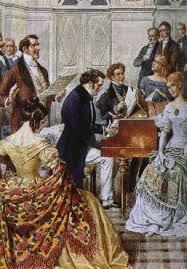 An Die Musik is a Schubertiade; an intimate evening of music by Franz Schubert, to celebrate his birthday. 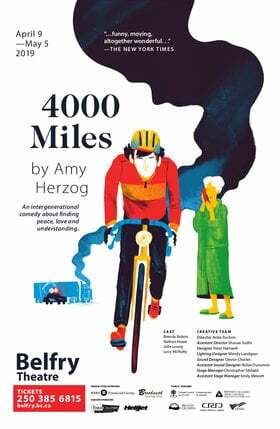 Two performances (reservations for 5:15, 5;30 and 5:45 for the first, and 8:30 and 8:45 for second), each providing the opportunity to enjoy innovative, local food and beverages. Tickets available online and in advance only.